Please make sure you have read and agree to follow the PokerStars Live Media Guidelines before completing your application. For all general press enquiries please contact: press@pokerstarslive.com. 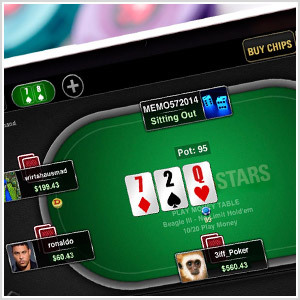 I have read and agree to follow the PokerStars Live Media Guidelines. I also understand that PokerStars Live reserves the right to change media accreditation procedure at all times.